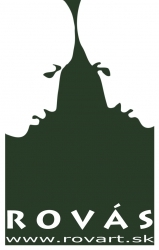 Rovás is a budget-less organisation, a grassroots initiative, in which everyone works as a volunteer. In spite of this it can compete with any budget institution sustained by city or county administrations. Our members do not make a living of Rovás - it is the members who sustain it. It is a very important detail and our strength. People come and go - we managed to overcome the illnesses created by the dividers and intriguers, the know-it-alls and overconfident people... During our 20-year-old history we managed to overcome each of these troubles, growing ever stronger. 20 years! We are almost as old as Slovakia! RovArt, the only on-line art magazine from the Upland - i.e. Slovakia, as the Hungarians call it - became 10 this year. We managed to finalise the demo version of our first art and craft e-shop, ready to launch in 2015. Thanks to one of our generous sponsors, we managed to acquire a micro-bus, which was one of the preconditions of launching our RovásVoyage programme. We went to Regensburg, Nuremberg (Germany) and Strasbourg (France); to commemorate the 100th anniversary of the Great War, we visited the battlefield of Doberdò (Italy), we went along the Isonzo, up to its spring in Slovenia, we stood under Mt. Mrzli Vrh and we traversed the Alps. We went to Rijeka, Croatia; we bathed at the Lido in Italy, we went to Milan and Pisa, we saw the Marina in San Gimignano and we spent 4 days in Rome. We stayed for 2 days in Vienna, Austria and we went multiple times to Budapest, Hungary. This year we are planning to go to Naples, Italy. We also plan to revisit Venice, where the eNRA (the International Rovás Creative Community) is going to have an exposition at the Accademia. The operation of the Rovás Residence went beyond any of our expectations - many people have been seeking accommodation at our facility. The TeatRovas theatre performances continued at the same pace and level even in spite of the personnel changes. Due to our cooperation contract concluded with the Private Art Conservatoire of Košice, the drama students of this school use the theatre hall of TeatRovas for their purposes. 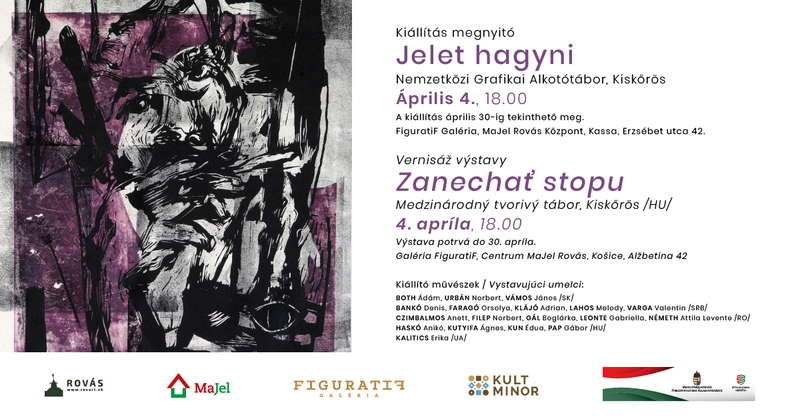 Thanks to our cooperation with the School of Applied Arts in Košice, our Free Art School has been a success, too. 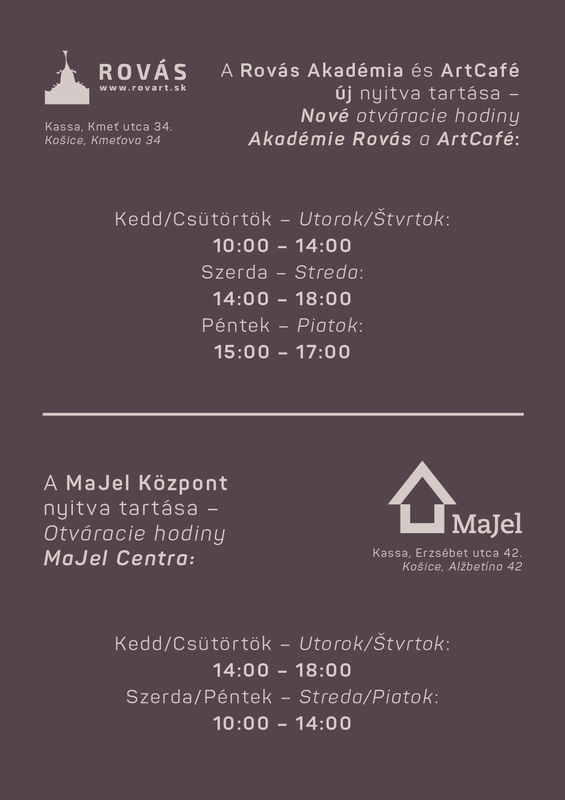 We opened 12 exhibitions in the Rovás Gallery and 6 in other cities; our ArtCafé - a club café with a pleasant atmosphere - has been a venue to a multitude of lectures and book presentation events: we have developed a reading room, launched our Rovás Coworking programme (Railway Platform Theatre [Peronszínház], Košice Civic Association [Kassai Polgári Kör], Hungarian Civic Club [Magyar Polgári Klub], Conservatoire [Konzervatórium]) and is open to the club members from 10:00 a.m. to 18:00 a.m.
We have launched Ringató [Rocking], an unexpected success among mothers with small children. We have ateliers of multiple artists at our House, forming a base of numerous workshops and symposiums held here. 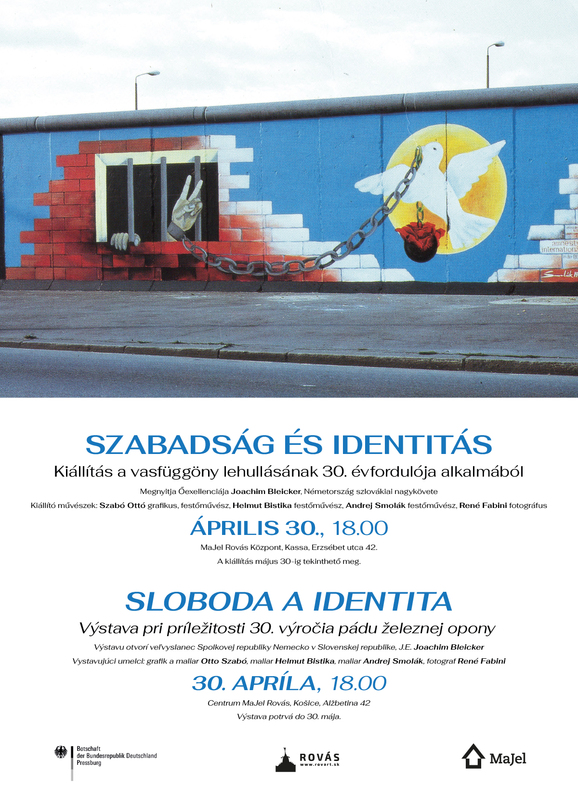 In 2014, we organised most of the Hungarian programmes held in Košice, while the organisations set up in 2013 in a hurry to acquire government submissions have already ceased to exist. In 2013, when Košice was the European Capital of Culture and when we were excluded from the list of supported organizations, we decided to show our presence. Just to show we could! We have organized more than 160 events and we have found our strength. In 2014, we organized almost 220 high-quality events, taking care of the details, too, in accordance with the spirit of Rovás. Therefore we shall not let anybody tell us what to prefer. Some of our values may be acceptable also for others, however, we do not care about which side - be it left or right - of the tree the fruit comes from. The shallow shall remain shallow even if they are glorified by historians of art, while the great shall remain great even if they are mocked. 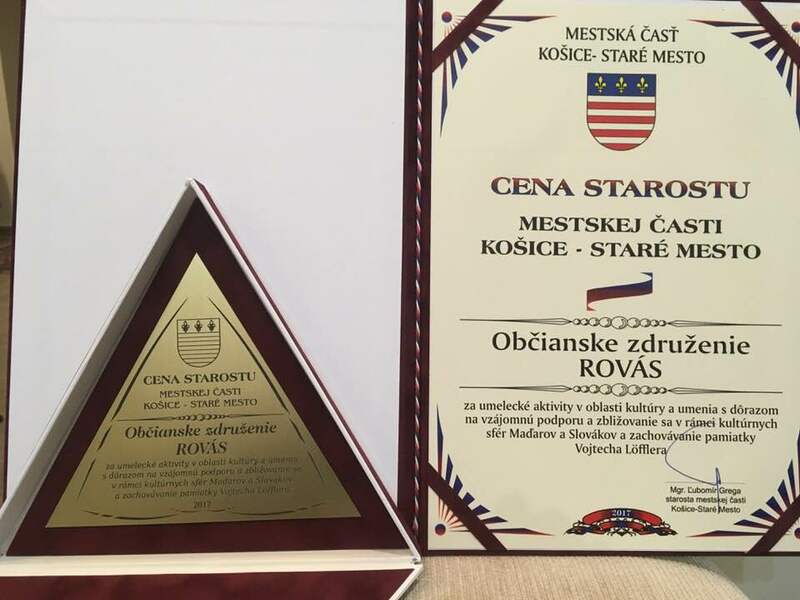 Now, in 2015, we may claim that even among the Slovak NGO′s it is Rovás, which organises the most educational events and the best chamber expositions in Košice. We have never been and never will be competing with organisations such as Tabačka - aimed at the entertainment and partying of youth - nor with the overconfident bastion of New Academism at the Garrison Culture Park [Kasárne Kulturpark]. We do not measure ourselves to the Thália Theatre operating on county funds and proclaiming being not "only" a theatre, nevertheless not being able to cope with its mission. Rovás is not only an NGO among the others - Rovás is an attitude and a way of life! Damn, he′s right. Rovás is not only an NGO among the others - Rovás is an attitude and Rovás is loyalty!